Both rehearse in Room 219. Welcome to 2018- 2019 School Year Event! Come and meet/mingle with other Garfield Jazz Parents! 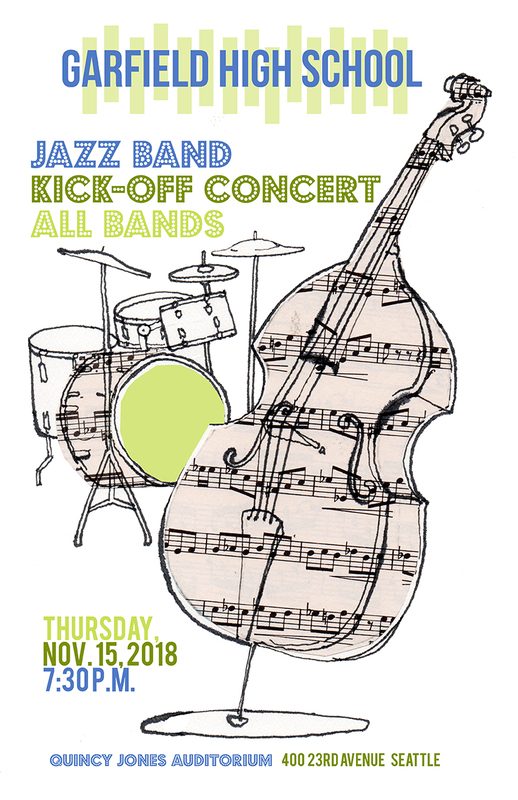 Students and Parents can learn more about all that is in store for this year’s Garfield Jazz Bands! The students listed below have been selected to participate in Jazz Band III. They should report for rehearsal Wednesday September 26 at 3:45pm to room #219. The band will meet on Wednesdays and Thursdays for one hour after school. The students listed below have been selected to participate in Jazz Band II. They should report for rehearsal Monday September 24 at 3:45pm to room #219. The band will meet on Mondays and Tuesdays for one hour. The students listed below have been selected to participate in Jazz Band I. They should report to class Wednesday September 5. They will not need their instruments on the first day. Thank you for your generosity and support of Garfield Jazz! 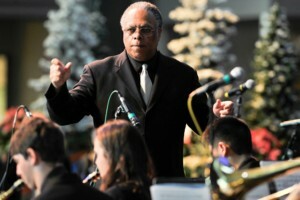 Thanks to you, the Garfield Jazz Gala was a huge success and exceeded our fundraising expectations. We hope you enjoyed the evening and performances as much as we did! The Garfield Jazz Foundation Invites you to the 28th Annual Garfield Jazz Gala on May 19, 2018!